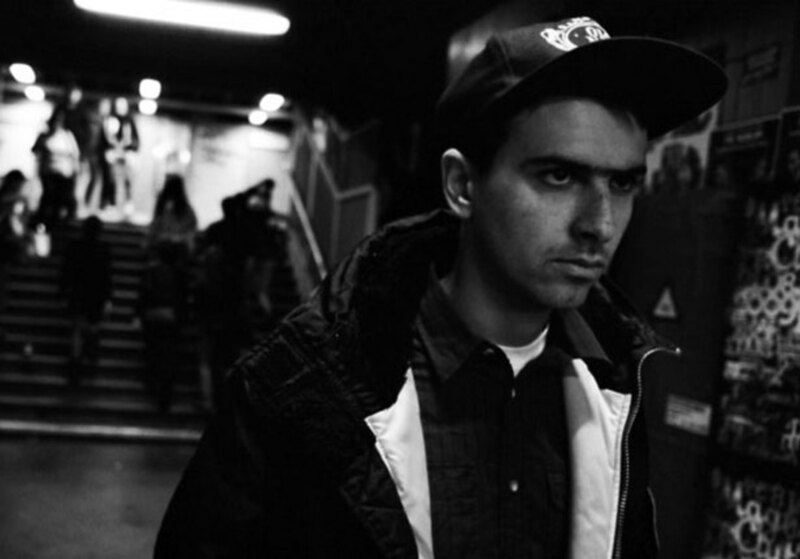 Today marks the US digital release of Out of the Black, the highly anticipated third studio album by Boys Noize, out on his own Boysnoize Records. Berlin-based DJ and producer Alex Ridha reverts back to his thrashing acid-infused tech house roots, following his recent collaboration with Skrillex, Dog Blood. 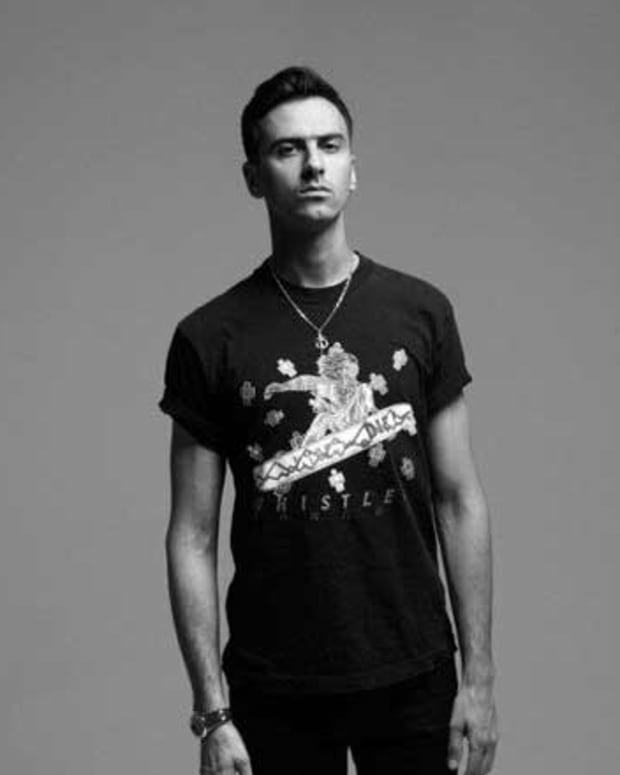 With the current EDM oversaturation in the US, Boys Noize brings a refreshing blast of unique sounds, breaking away from this mainstream cookie-cutter EDM rut we seem to be in. He stays true to his unique acid-infused tech house style, while mixing it up with some melodic, electro, and hip hop influences. Fans of Ridha&apos;s previous albums Oi Oi Oi and Power will be delighted to find influences from both. This album is meant to be blasted through club speakers. 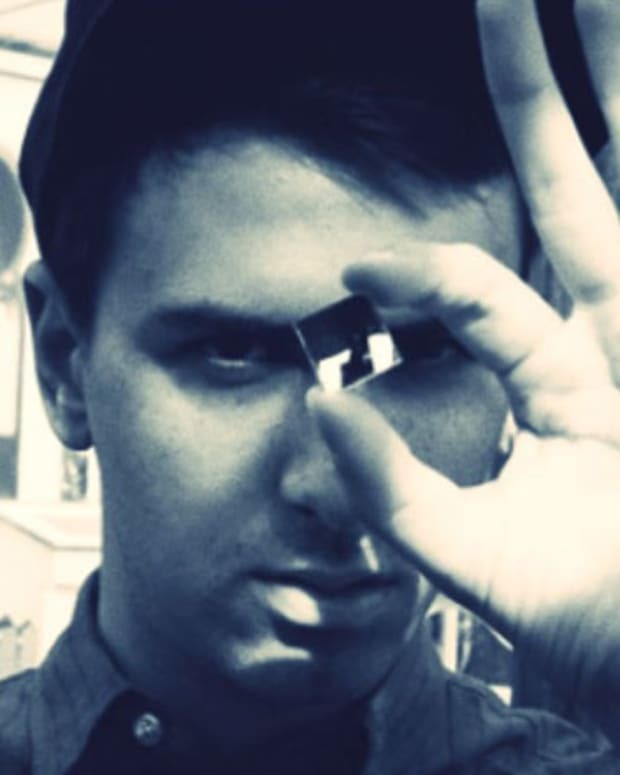 The album is receiving wide praise by music critics and Boys Noize fans. 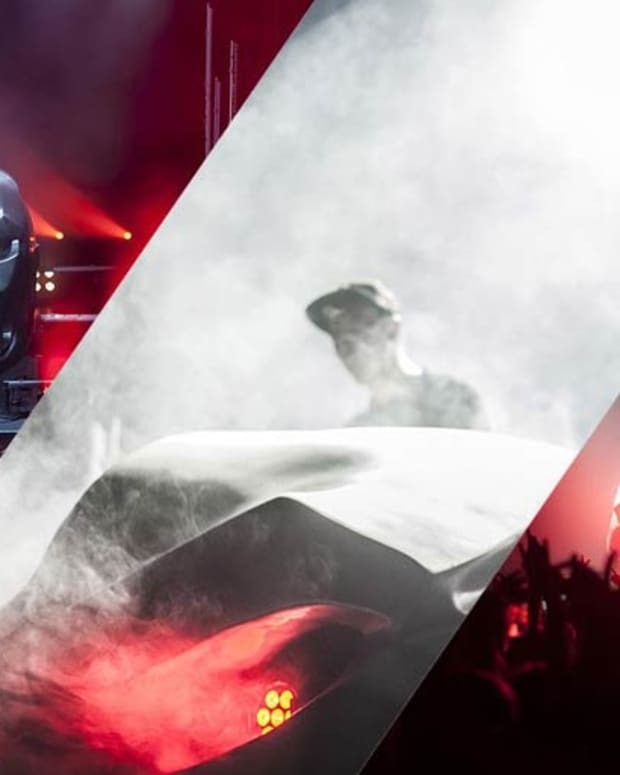 Currently in the midst of his Boys Noize Live Tour in Europe, Ridha is set to hit the US for his America Live Tour on November 23rd in Ft. Lauderdale, FL. You can stream the entire album on AOL and Mixmag. The album can be purchased here.